Behold, my new favorite cocktail. I bet you were expecting bourbon or chocolate. Ha! This little beauty is my take on a cocktail called the Palafox Fizz (???) from the latest Southern Living Magazine. Trust me, you’re going to want to stop on your way home and get all the ingredients. Gin, Cucumber, Lime, Basil, Sugar, and Club Soda. Screw that. Heat 1/4 cup of water in the microwave. It doesn’t even need to be boiling, just hot. Add 1/4 cup sugar. Stir. Dissolve. 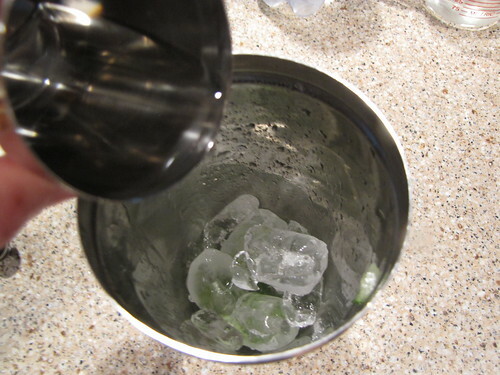 Let it cool a bit while you make the rest of the drink. BASIL! See, I told you that you would want to plant herbs. 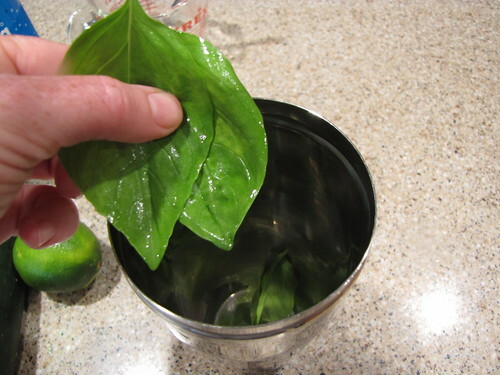 Put 5-6 nice big basil leaves in the bottom of a cocktail shaker. 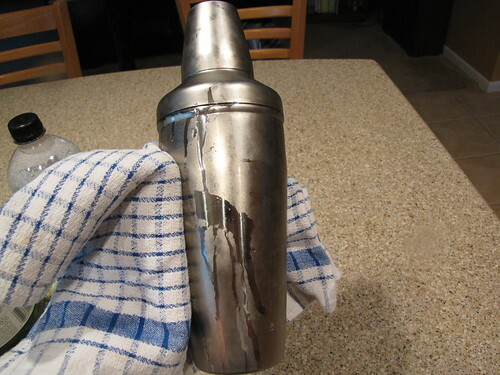 If you don’t own a shaker (put one on your Christmas list), you can use 2 glasses – one slightly larger than the other. It helps if one glass is glass, like a pint glass for beer, and one is plastic, like a stadium cup. 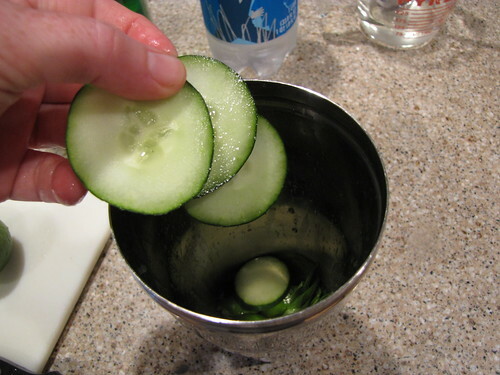 Add 3 thin slices of cucumber. 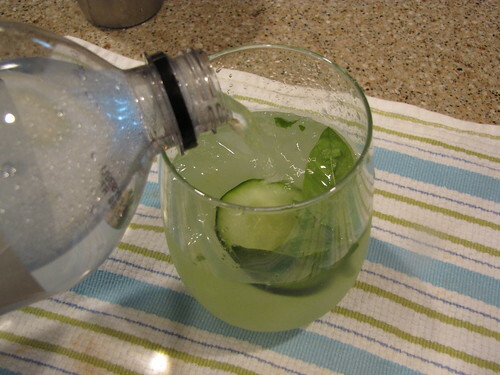 If your cuke is overly waxy, give it a little scrubberoo before you put it in your drink. Squeeze in 1/2 of a lime. 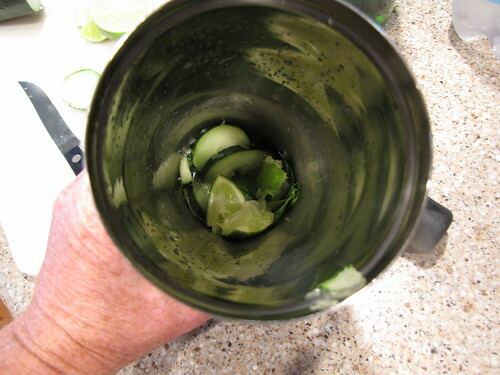 I like to cut the lime half into quarters so I can put smaller pieces down in the shaker. Easier to squeeze and also easier to muddle. Muddle! 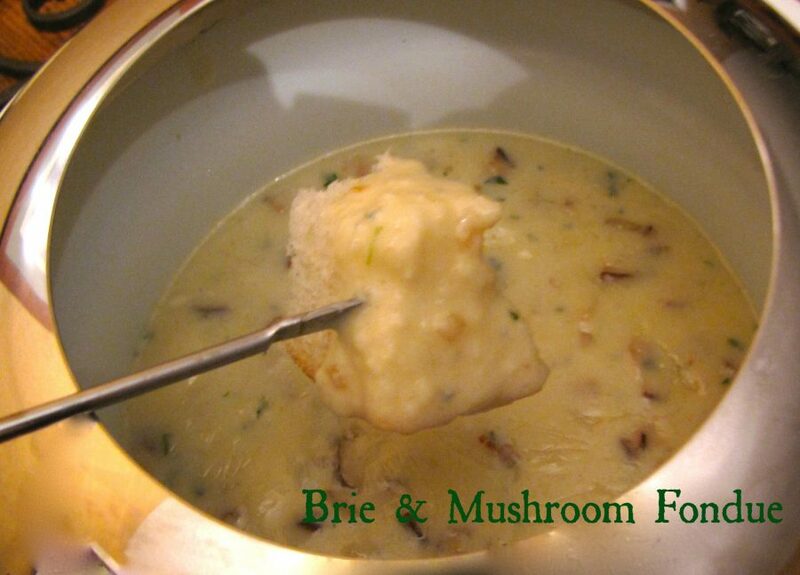 You can use an handy muddling tool like this or just use the handle end of a wooden spoon. Get right in there and crush everything up. Use some elbow grease to really bust up the cucumbers, basil, and limes. 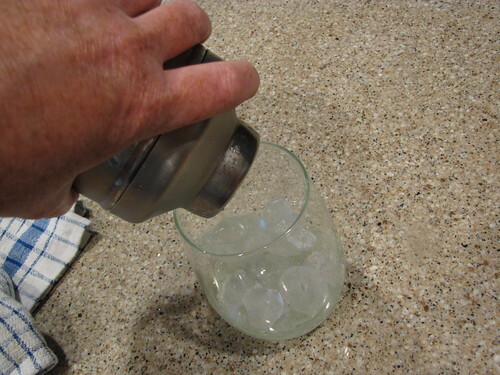 Add ice to the shaker, about 1/3 full, then add 3 ounces of gin. 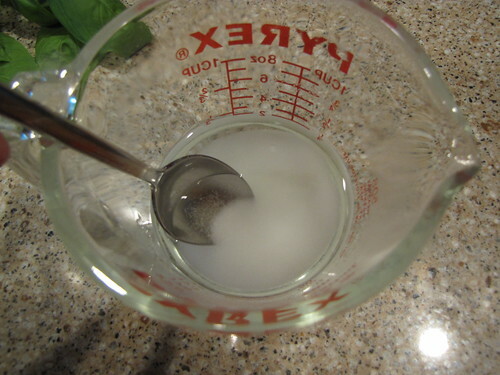 Add 1 Tablespoon of your simple syrup…you can add more if you like things sweeter. Then put the strainer and lid on the shaker. Hold it in a towel and hang on to the lid. SHAKE, SHAKE, SHAKE. You can shake as much as you’d like, but I personally do not shake until drinks are frigid and frosty. I think it waters down your gin and makes it hard to taste the flavors. You’re serving this on ice anyway so no need to go too shake crazy. Fill a glass with ice and strain your lovely cocktail into the glass. Top it off with a little club soda. 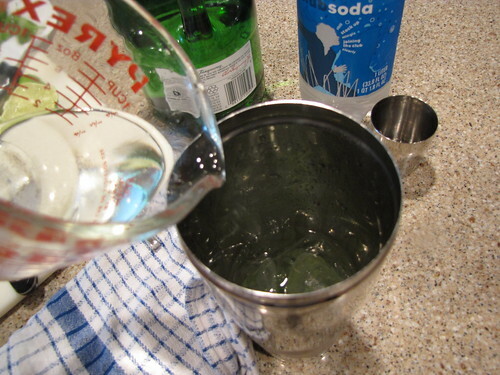 You can go light on the soda (about 1 ounce) or equal out the gin with 3 ounces of soda. Your choice might be determined by how many of these babies you plan to drink. 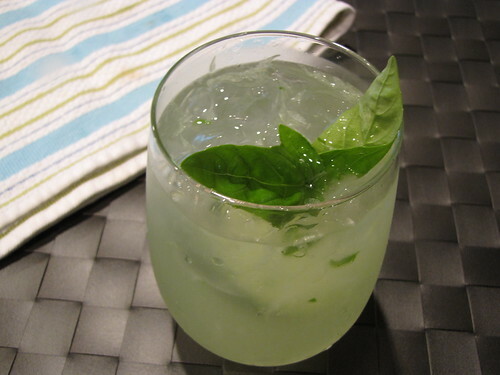 Garnish with a cucumber slice and sprig of basil. Does it have to have gin? Because I am not a fan… but I’d do this with vodka (if I bought some)! Funny…I am not a vodka drinker. 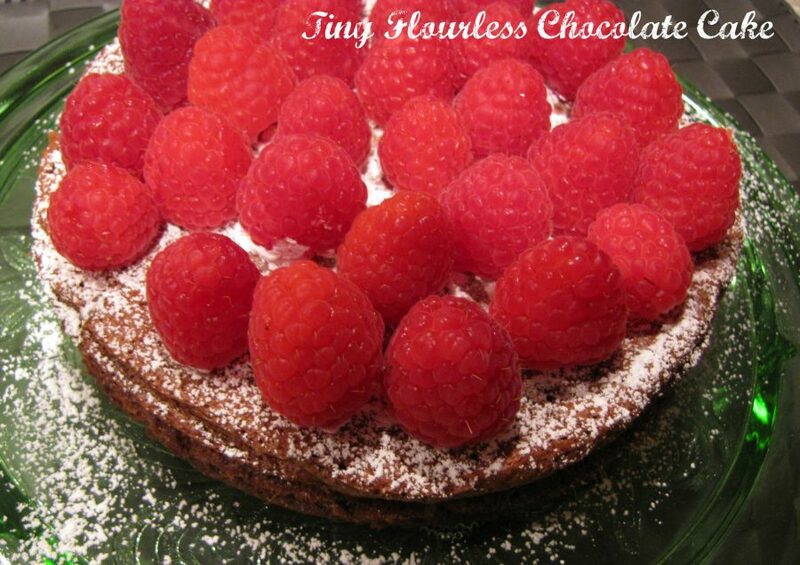 However, I think this would be good with vodka too. It’s the combination of the cucumber and basil that is the best part! This sounds fabulous!! It could give the G&T a run for the money. Wes! 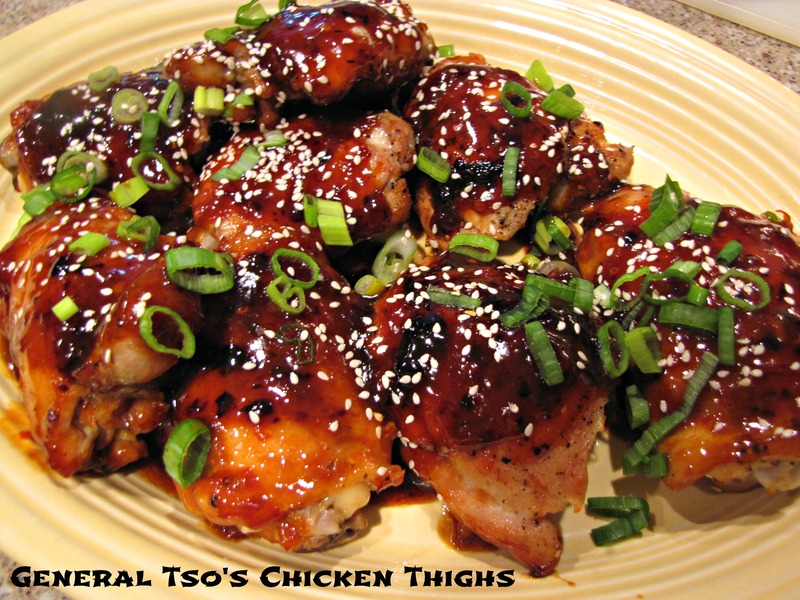 I totally thought of you when I posted this recipe! This summer, we should raid Larry’s garden for cucumbers and basil. I’ll even bring Beefeater gin for you. I just bought a bottle of North Shore #11–the light, clean gin that makes my Beefeater&T taste like swill; we’ll have to experiment. Absoluuu deelish!! 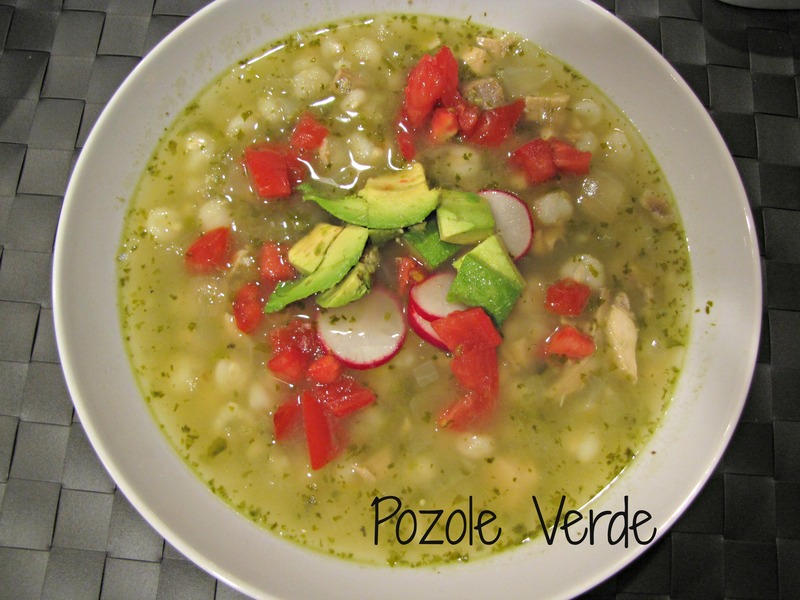 Light, fresh, clean, vegetal, herbaceous, springy, pretty–REFRESHING! (Even with Beefeater.) And listed in the ‘veggies’ section–like I used to get my veggies by making a big carrot cake. Ha! I knew there was a reason we are such good friends. Only you would comment, and understand my listing a cocktail as a vegetable! Sweet Potato Waffles…also a vegetable! 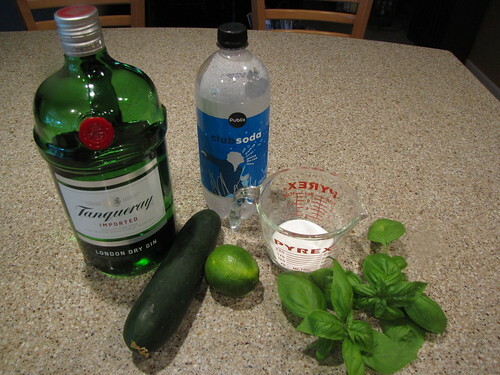 Claudia, I think you might want to try this with Hendrick’s Gin: http://www.hendricksgin.com/default.aspx It is meant to be garnished with a cucumber rather than an olive or a twist. I’ve had Hendrick’s, and it is very, very good. Cheers! I LOVE Hendrick’s gin! Roy’s restaurant makes a wonderful cocktail that is similar with cucumber but mint instead of basil. Good idea! Just tried this one this afternoon. It was fantastic. Can’t wait to make one for my mother-in-law on a hot summer evening. I’d like to know what you do for your gin and tonics. Anything special? No great secrets for G&T other than to use good gin. I happen to like Tanqueray but my friend Wes swears by Beefeater. 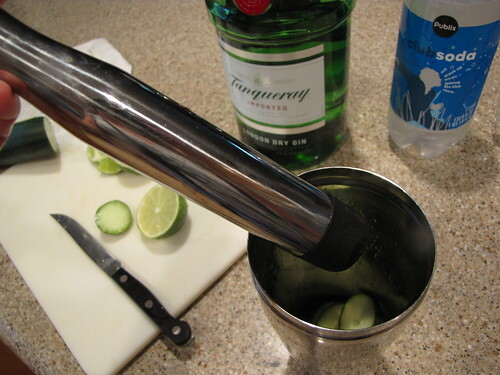 I also like lots of fresh lime but most gin purists would probably think I use too much.